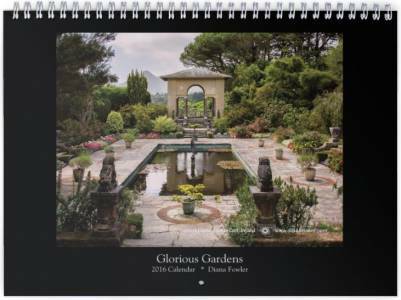 Welcome to the dianavision Calendar Boutique. 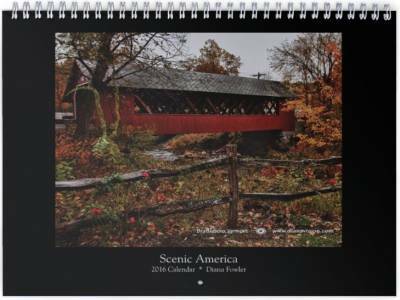 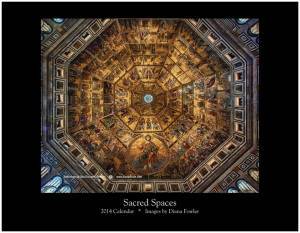 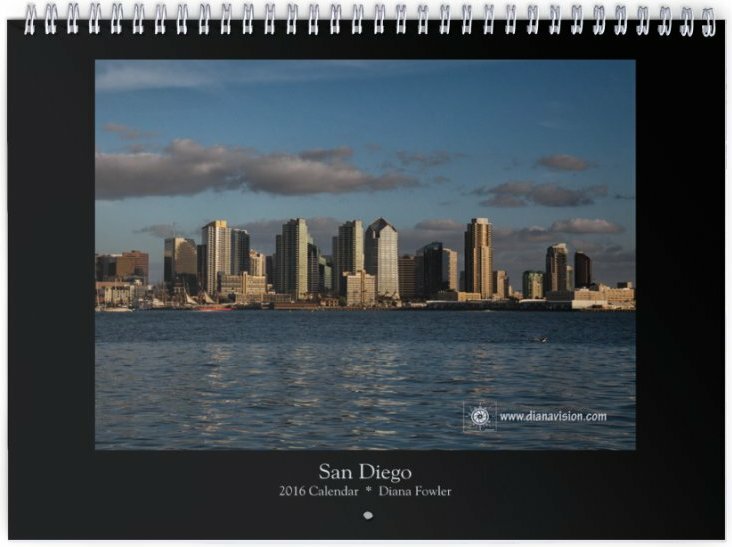 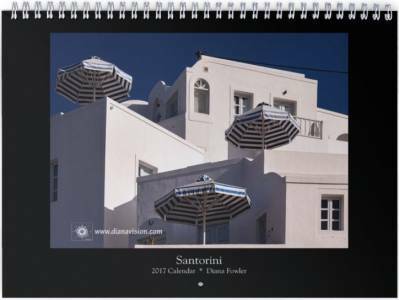 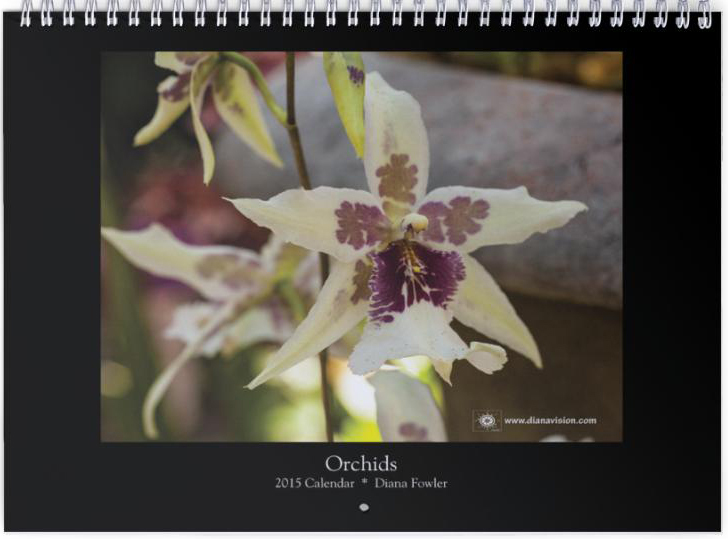 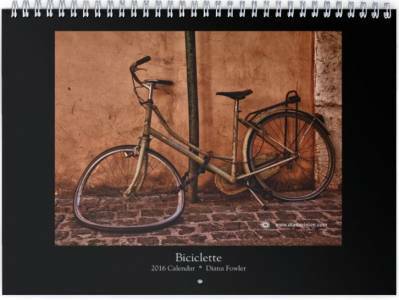 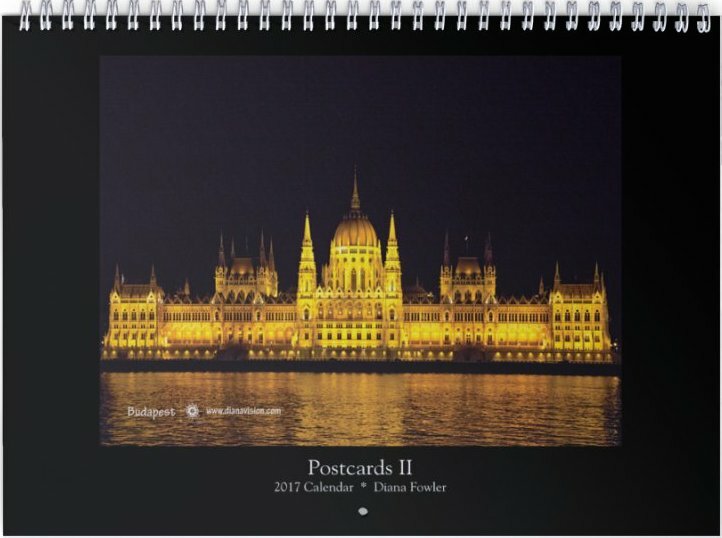 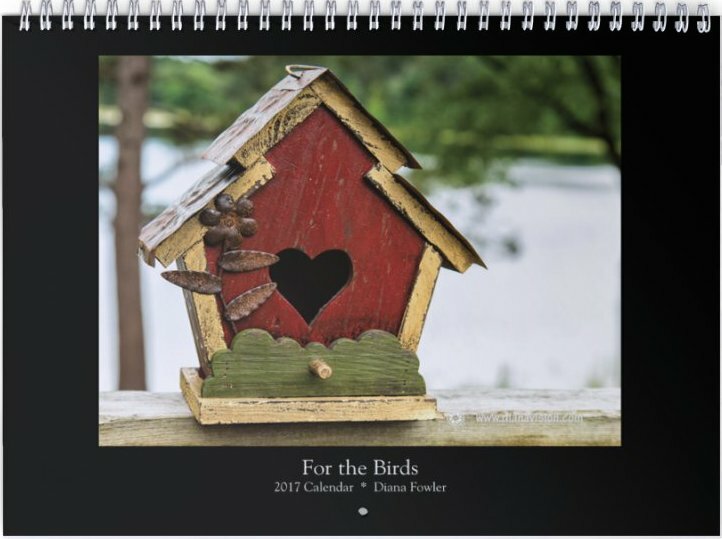 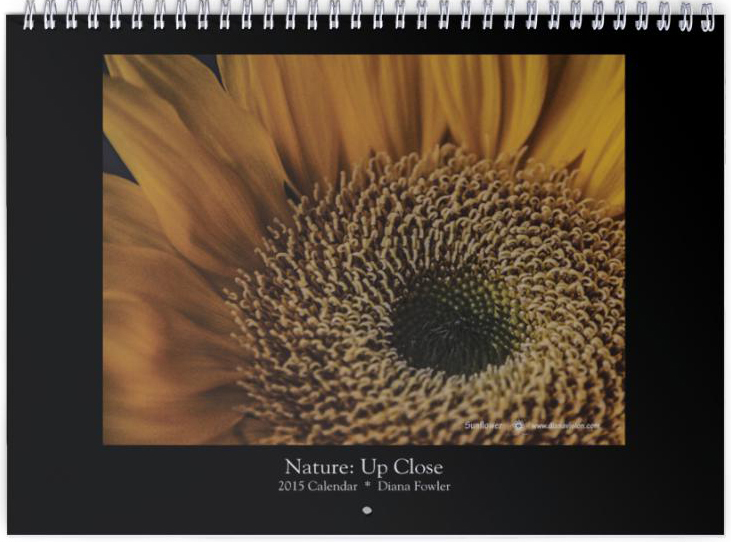 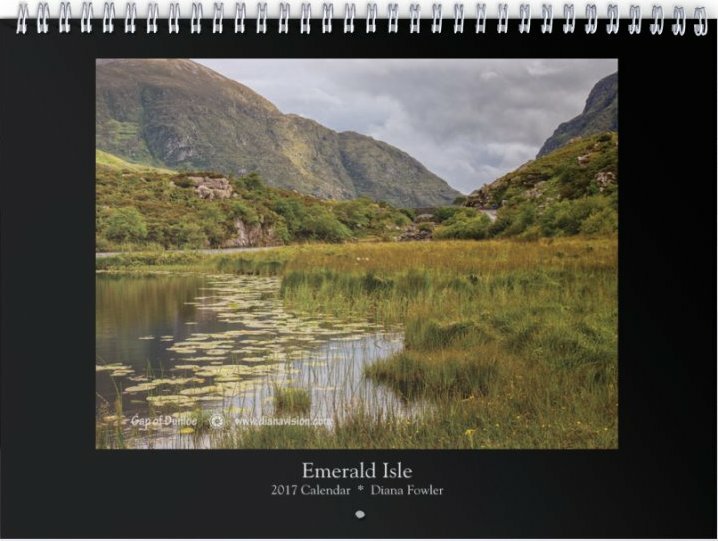 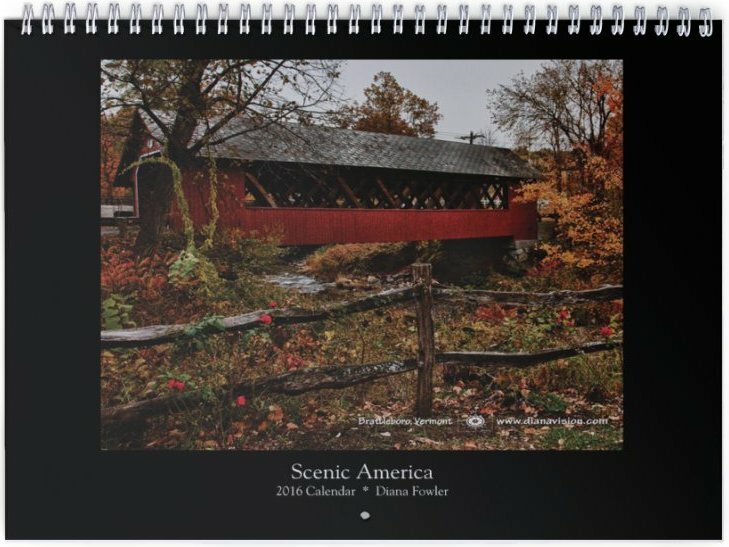 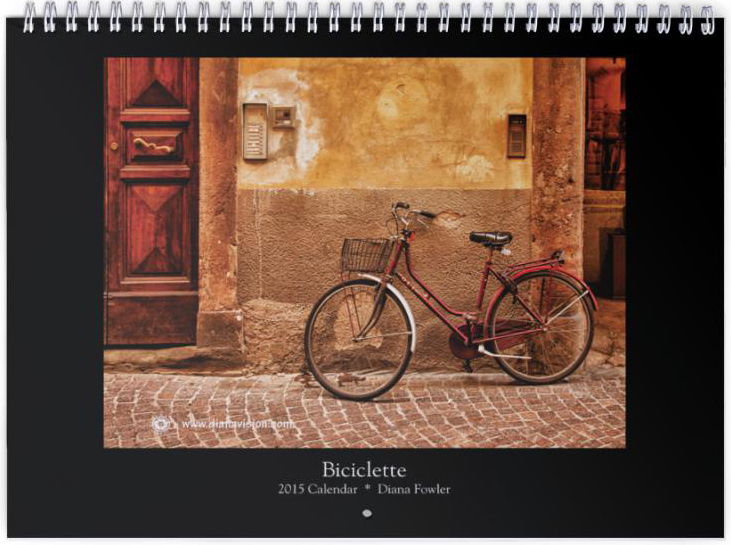 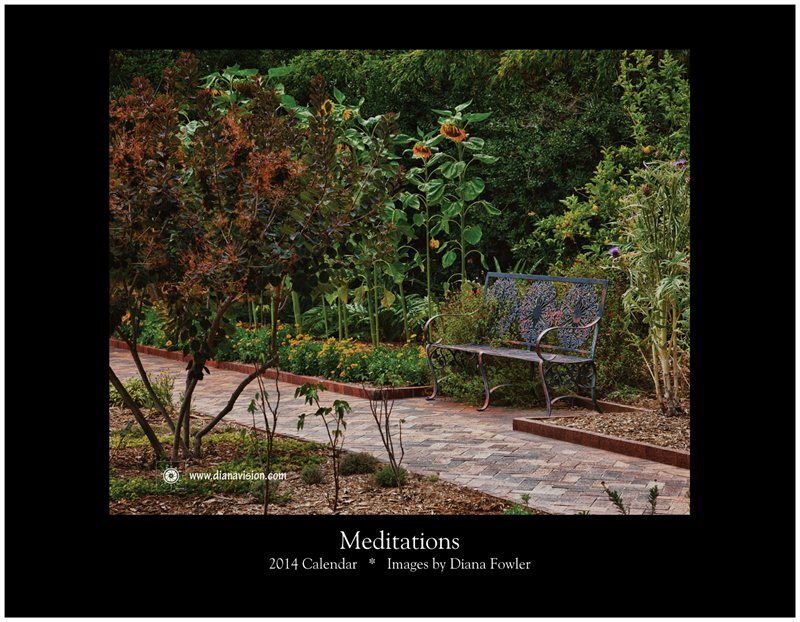 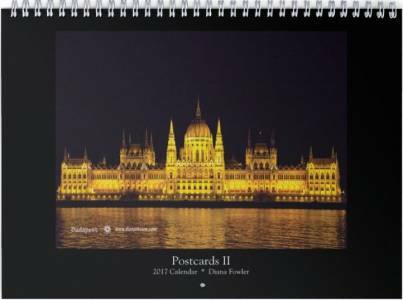 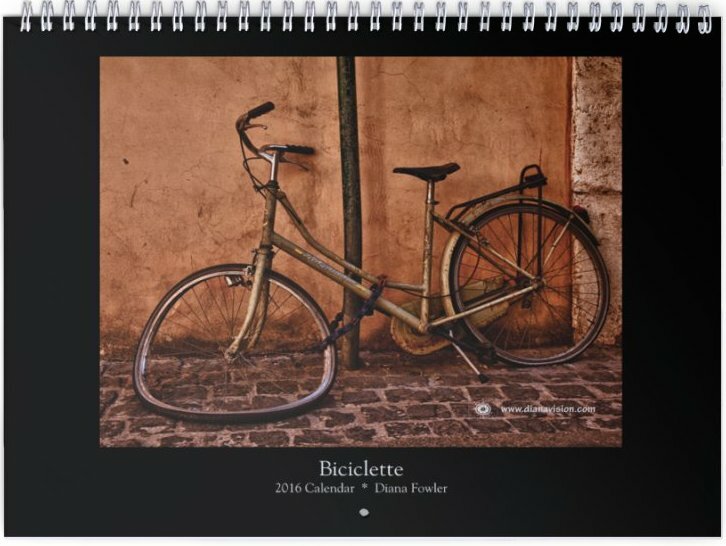 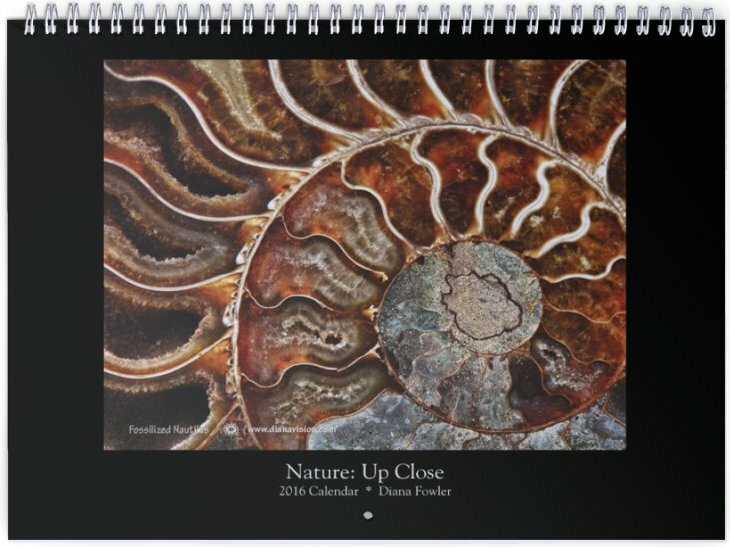 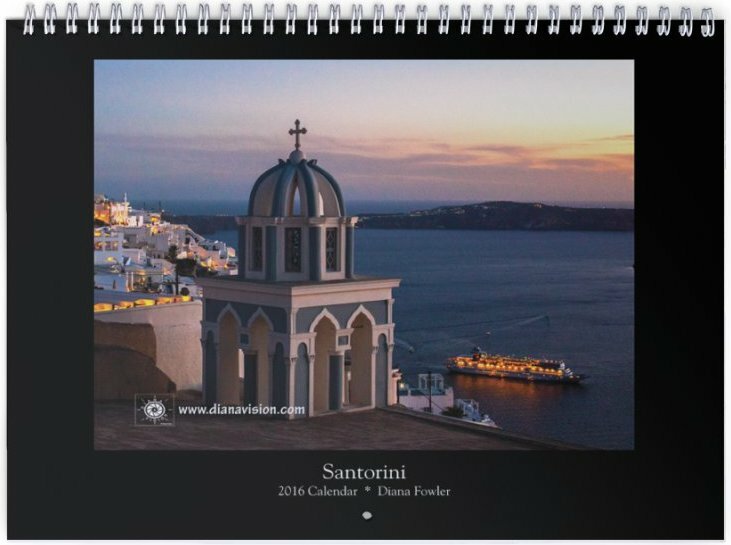 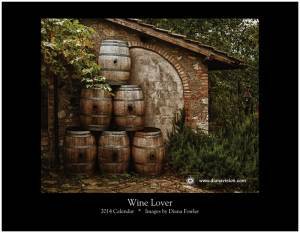 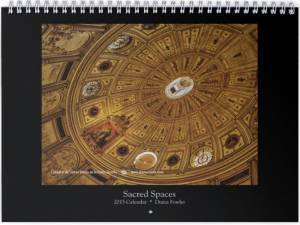 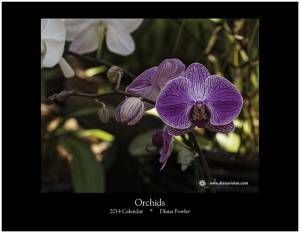 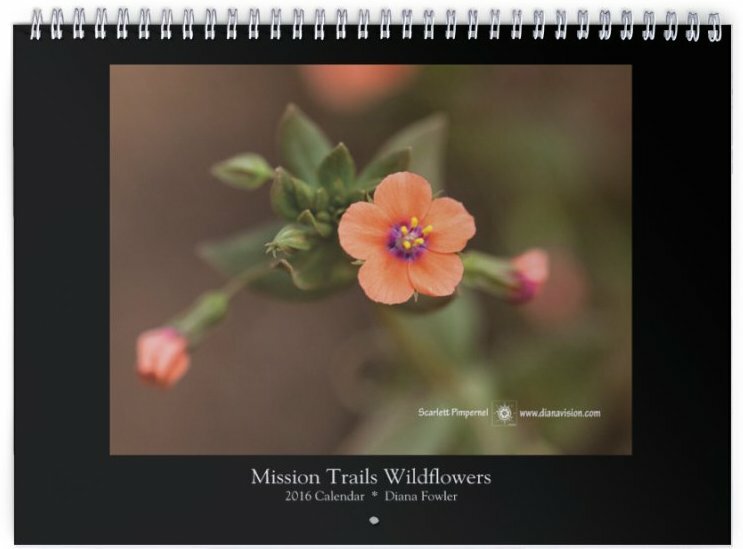 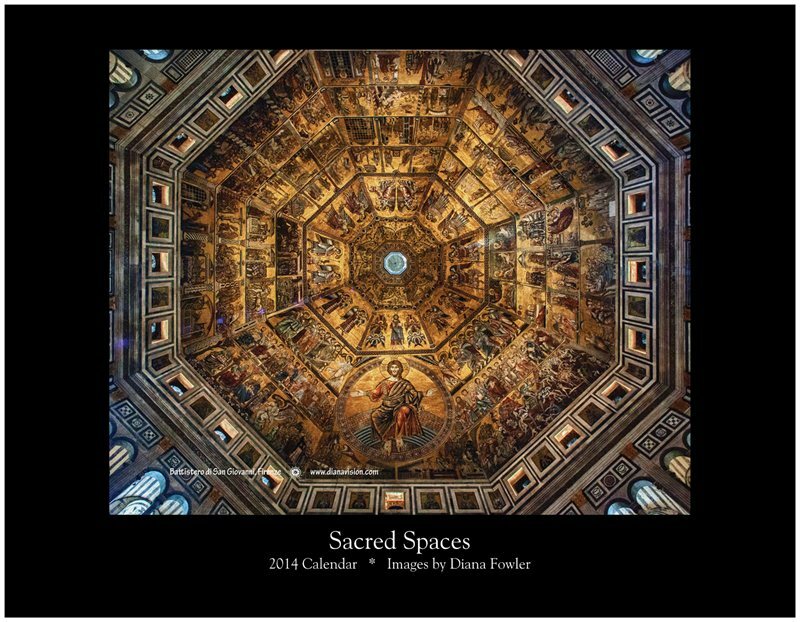 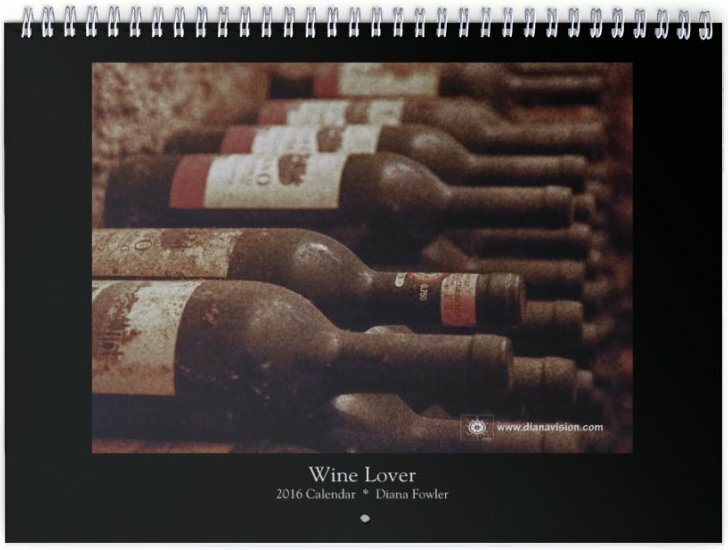 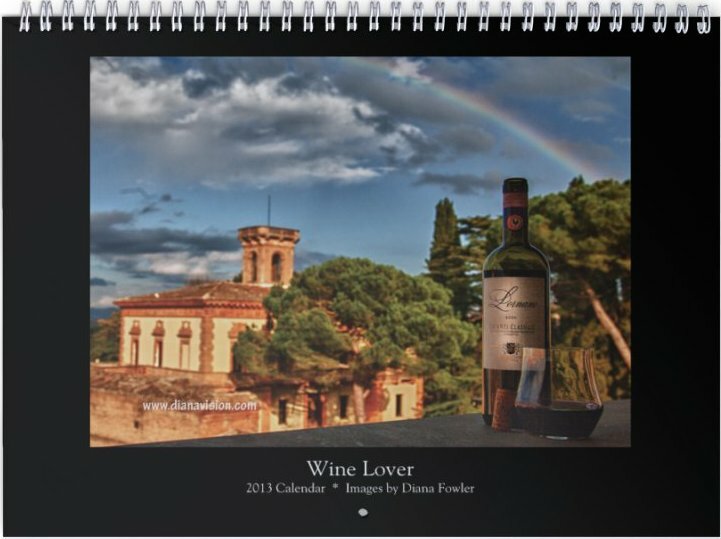 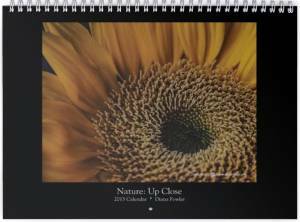 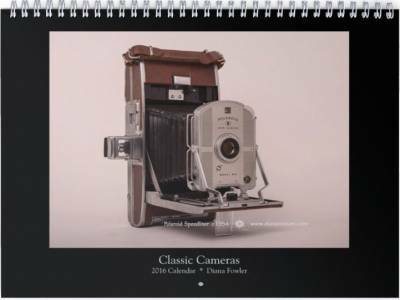 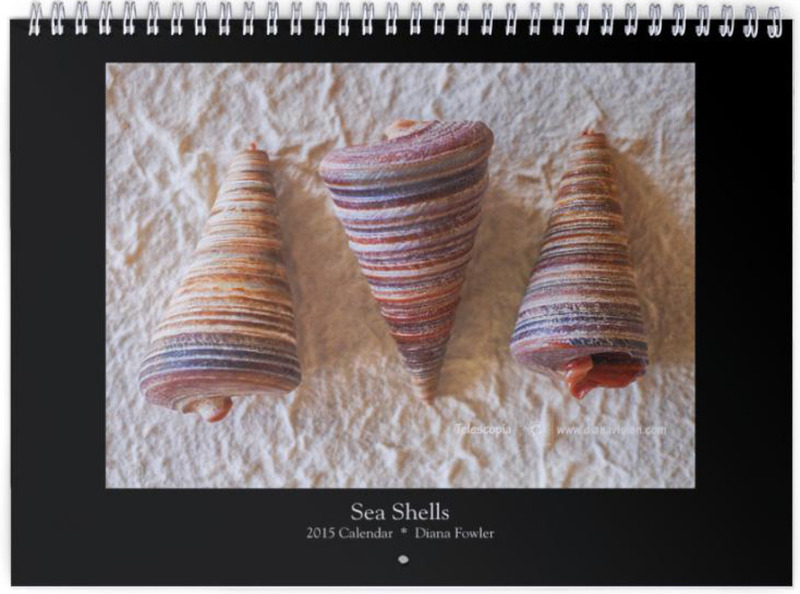 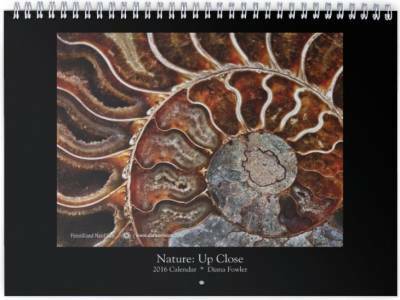 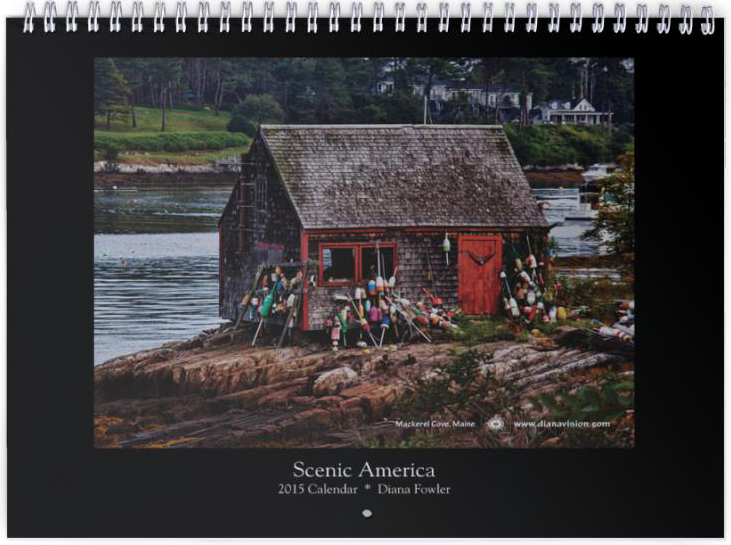 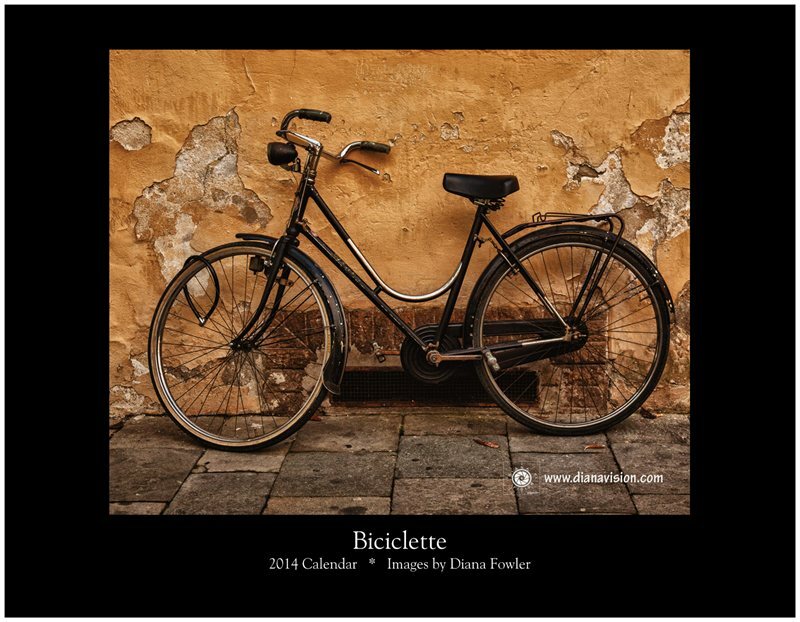 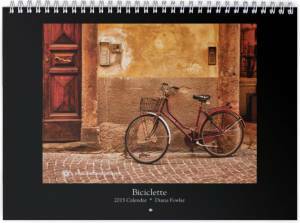 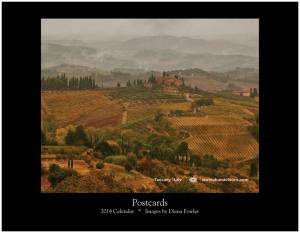 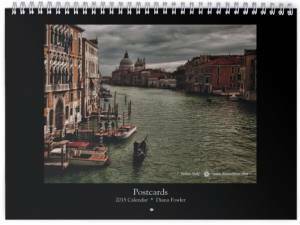 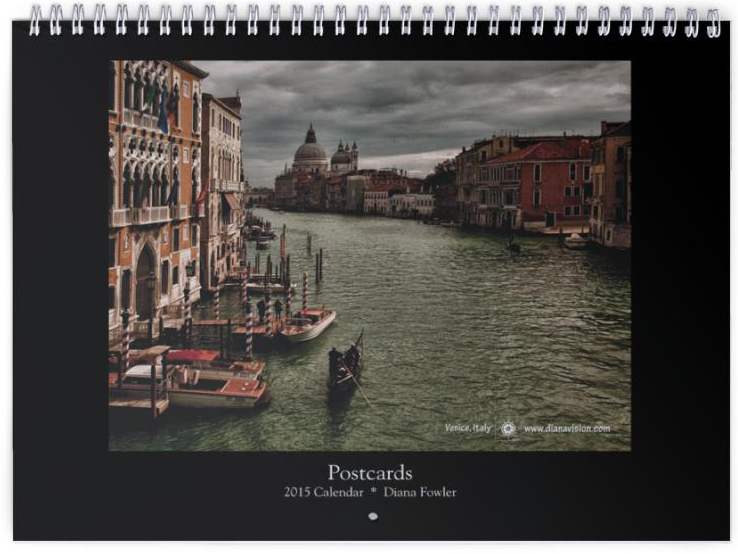 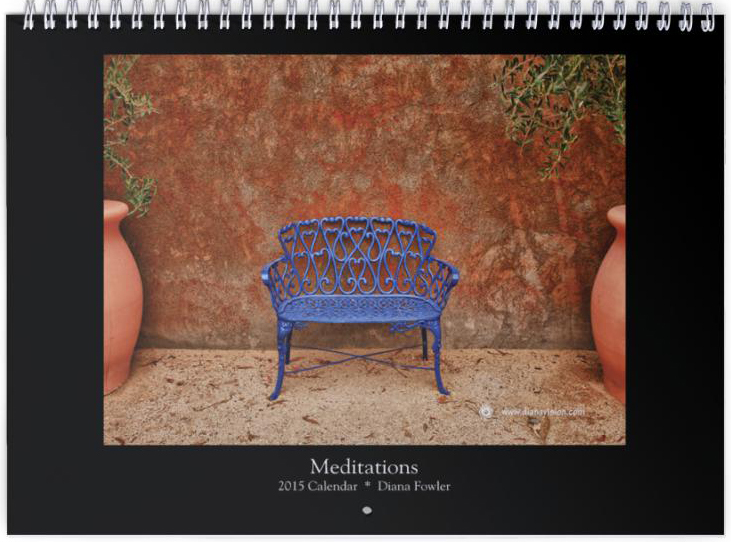 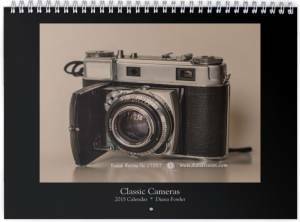 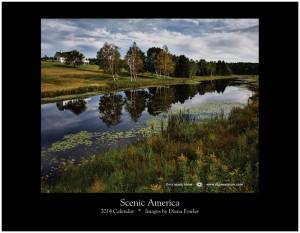 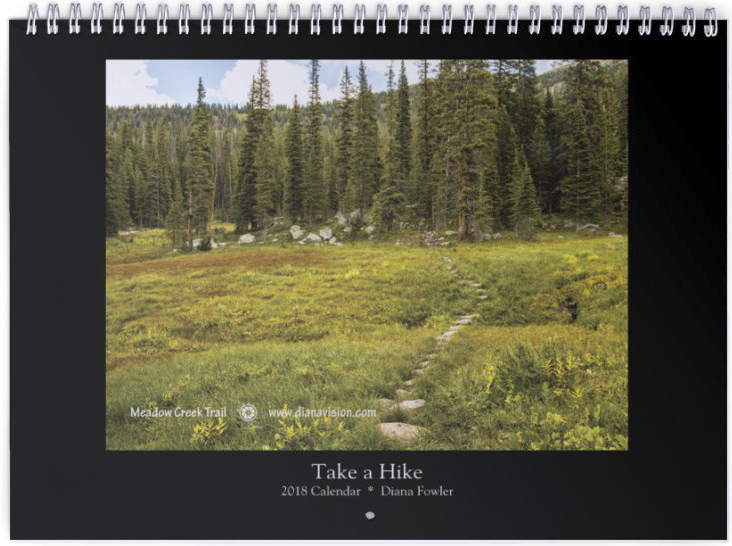 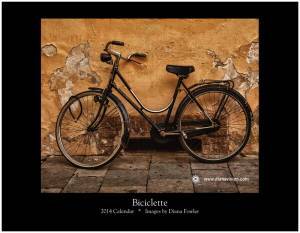 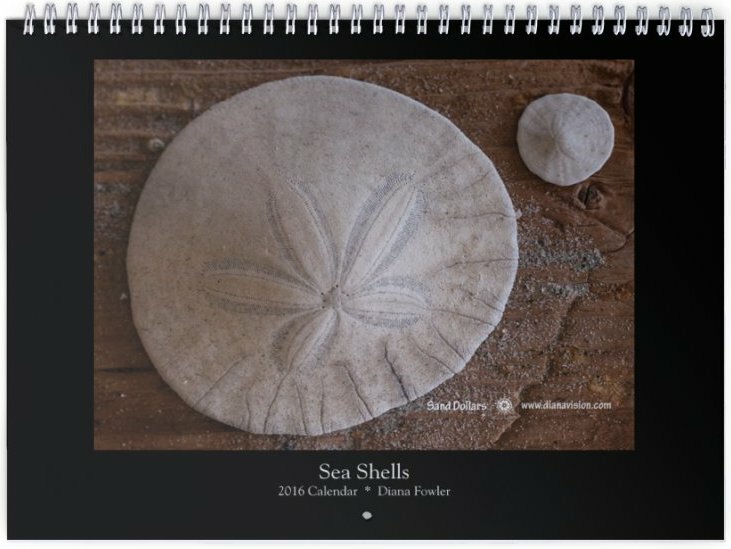 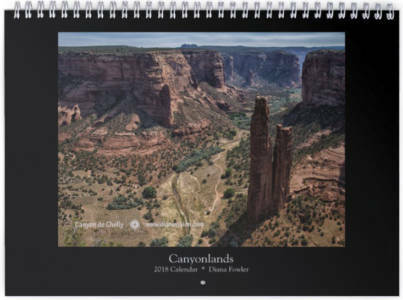 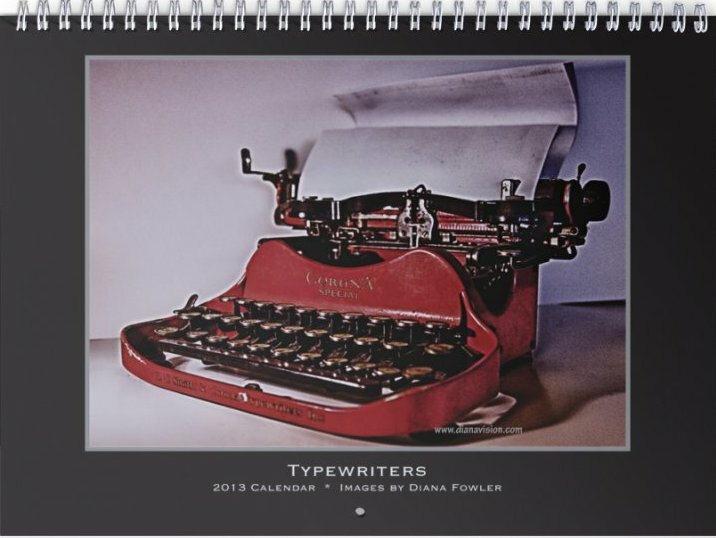 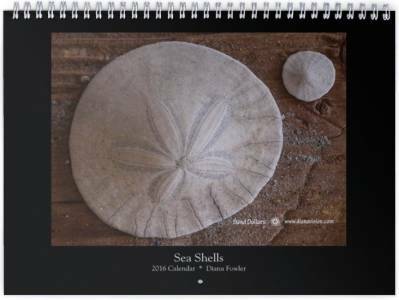 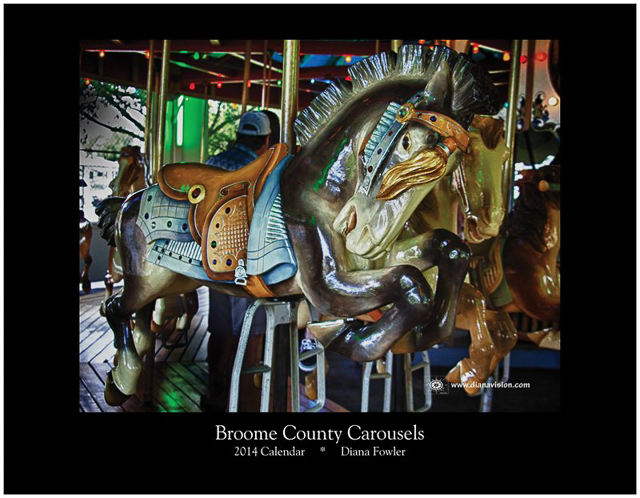 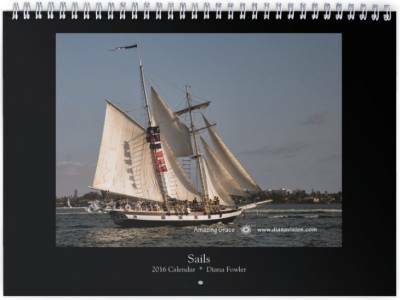 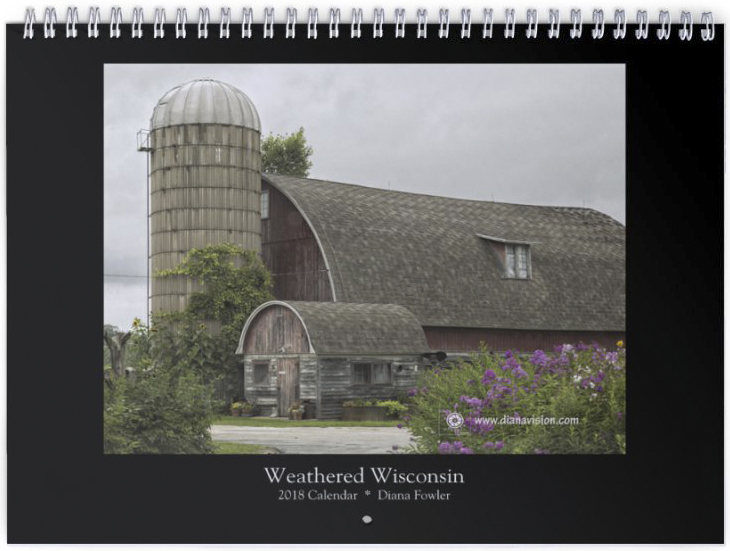 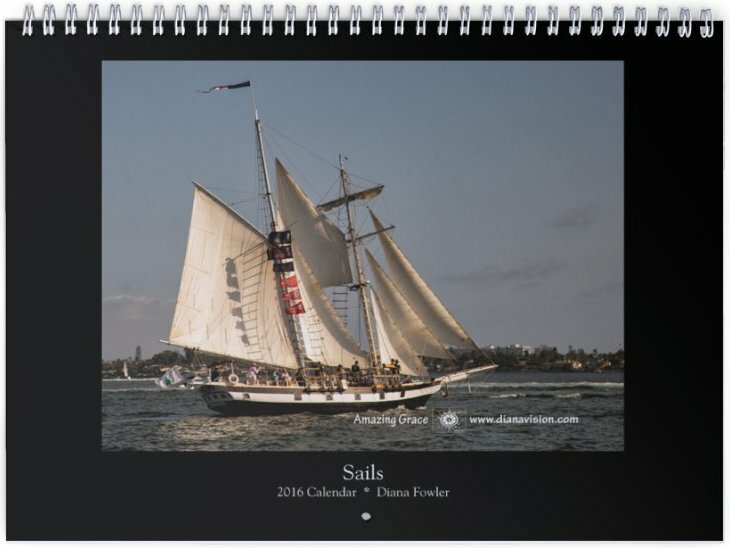 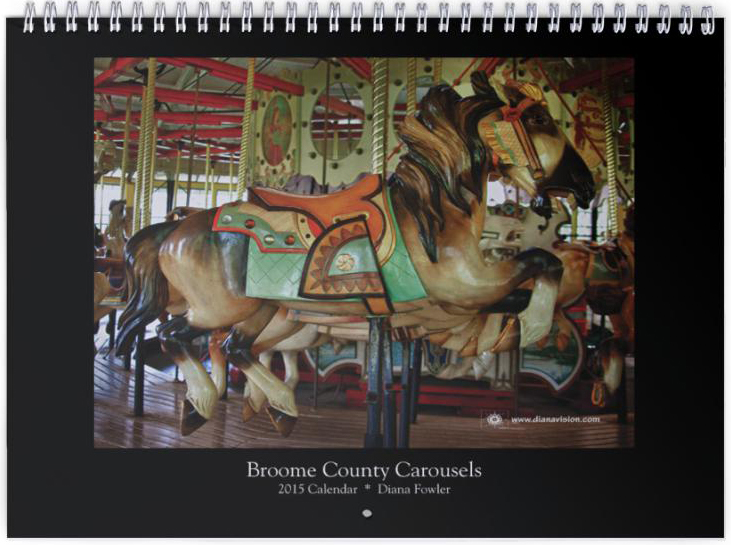 Click the gallery button to see 24 uniquely themed art calendars featuring original photography, lovingly crafted and professionally printed on quality card stock. All calendars will be printed for 2018. 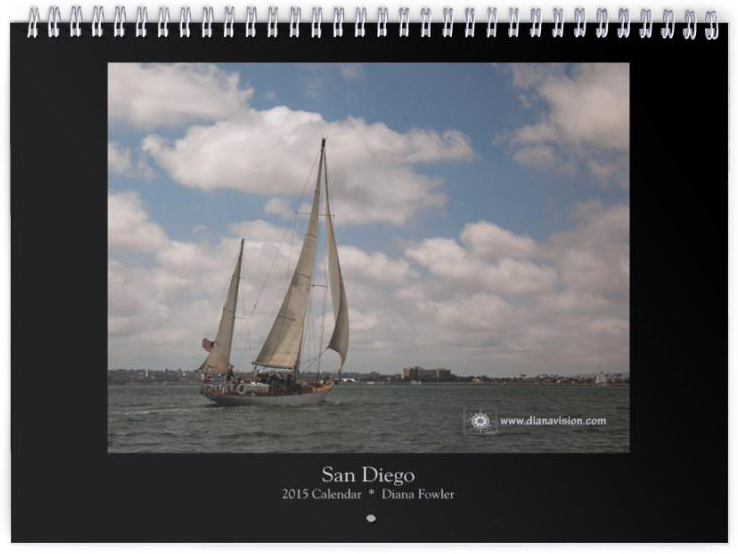 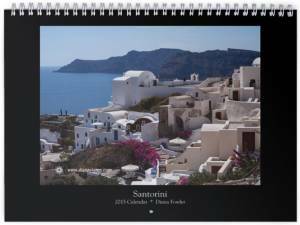 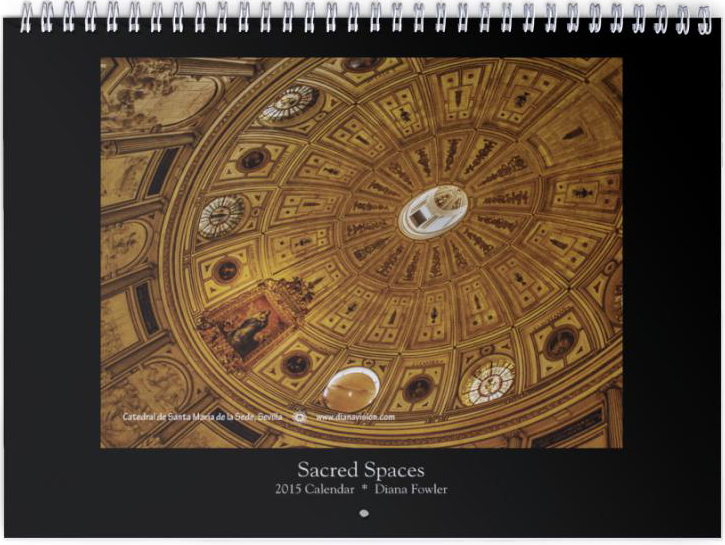 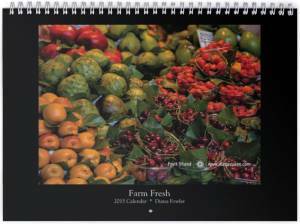 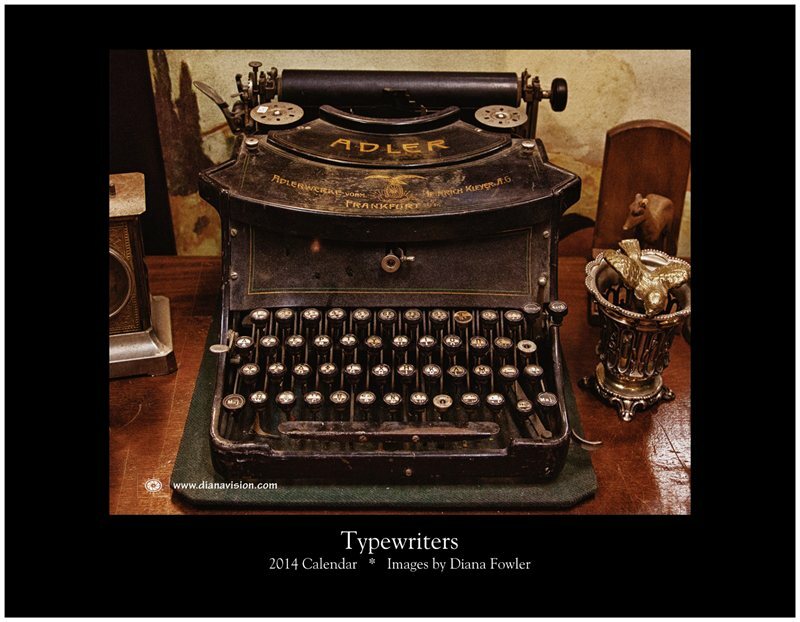 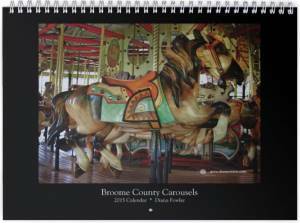 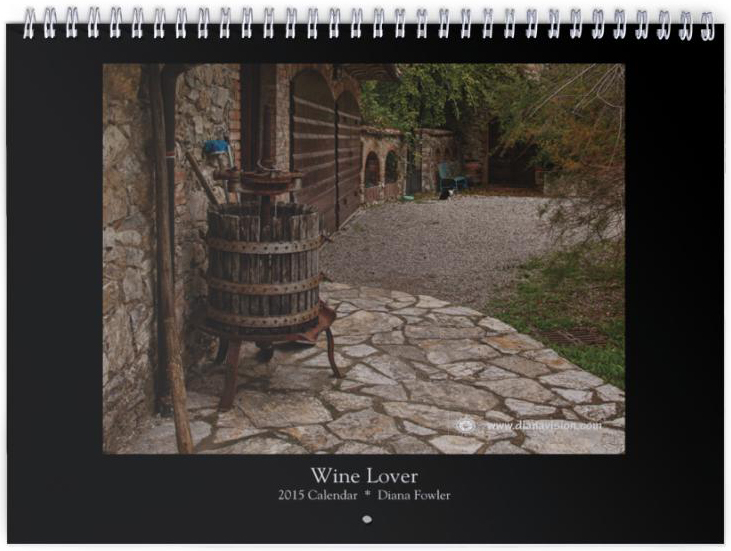 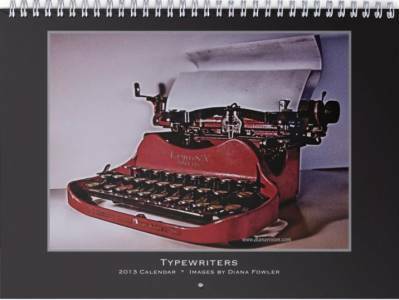 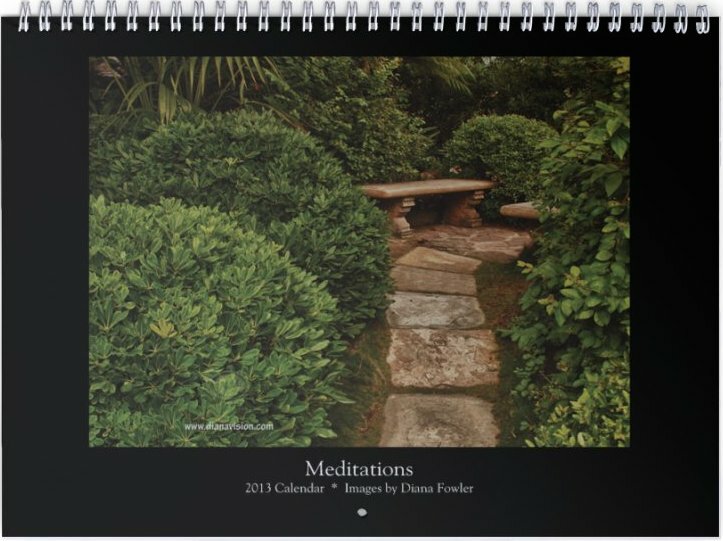 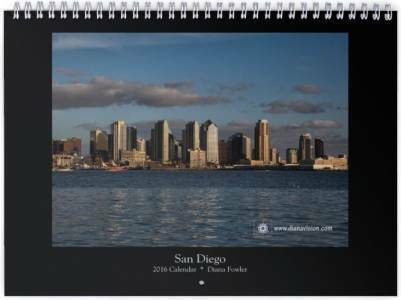 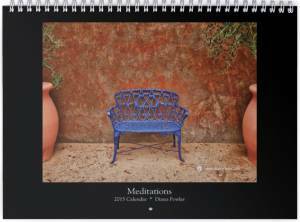 Customized calendars available. 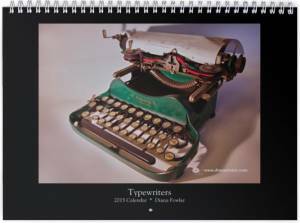 If you have a special request, please contact me.